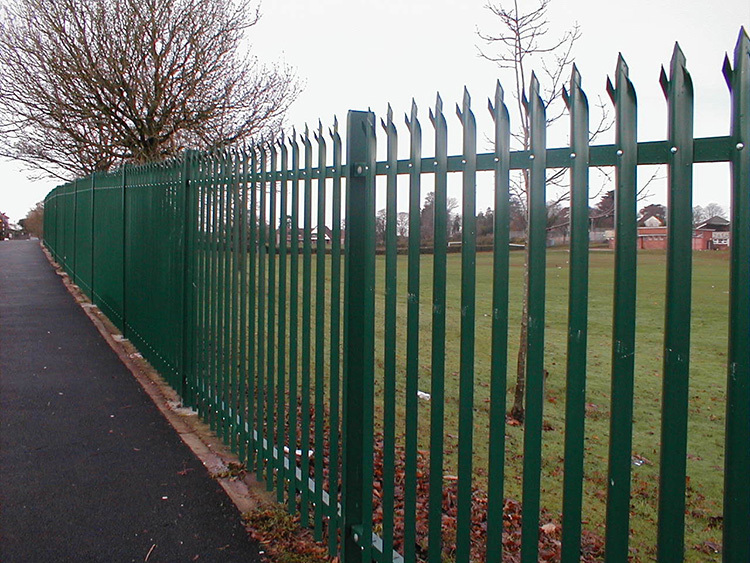 Palisade Fence is one of fencing series. It is used in Europe and Africa at first. 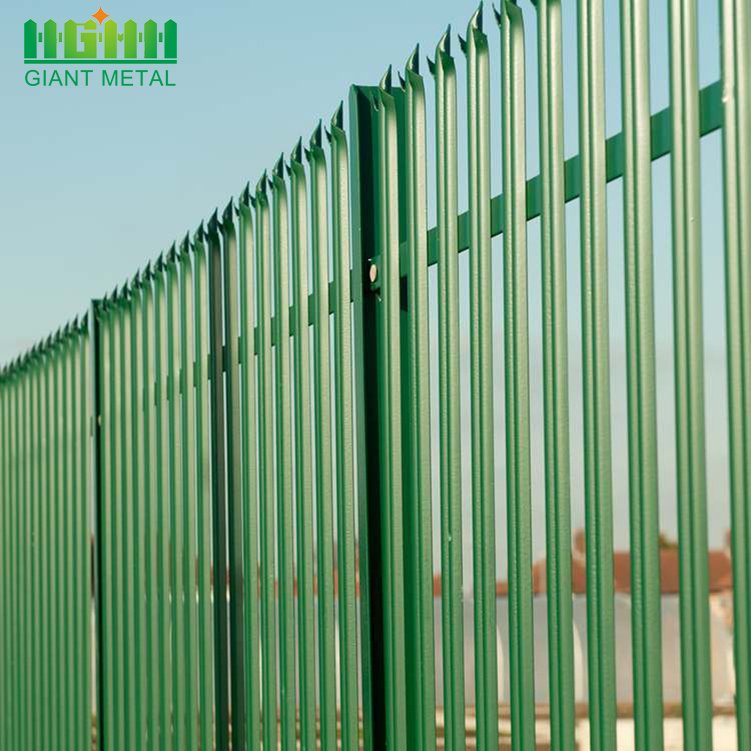 Now Palisade fence is widely used at home and abroad. 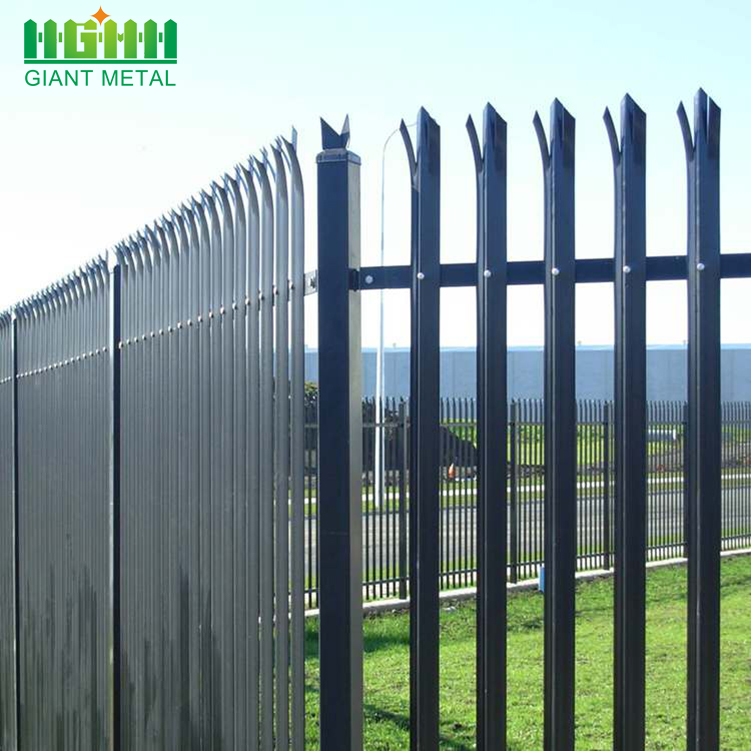 Palisade fencing instead of the brick wall or heavy fence makes your life environment clear.it is widely used because of people's environment pursuit, publicity of personal cleanliness and pursuit of foreign style. 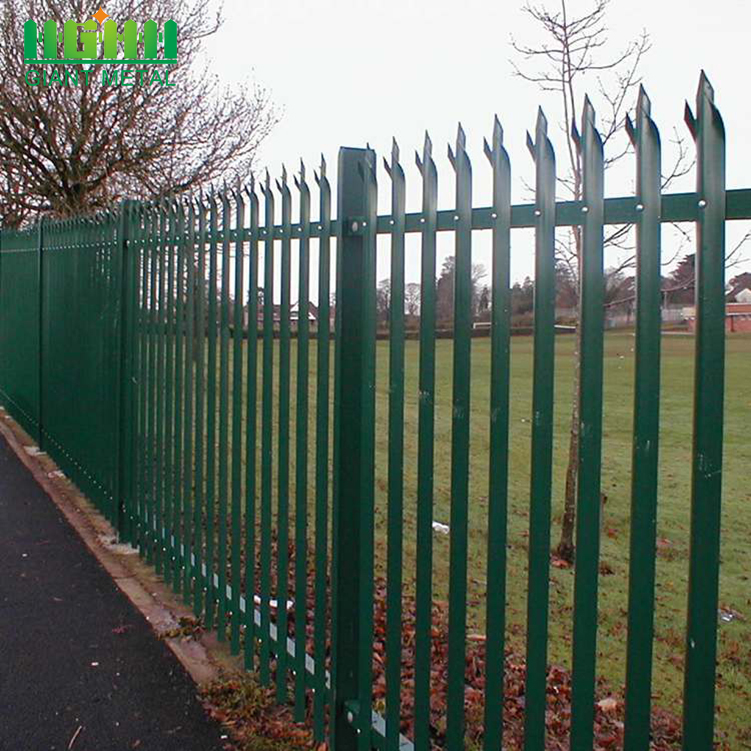 Palisade fencing with beautiful structure and various styles are popular and widely used. 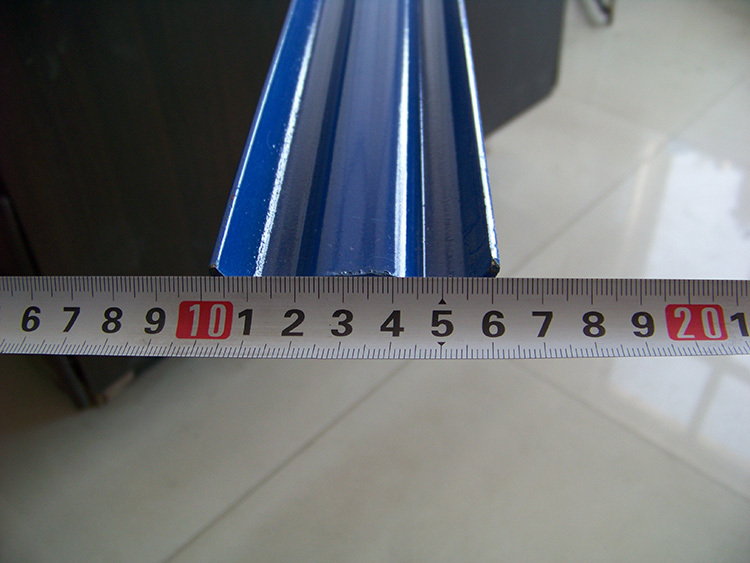 1>Lineation, first place of the post installation site and to draw the hollow of bottom plate. 2>Punching, second use hand electric to drill holes and plate screw into the hole, unscrewed the screw. 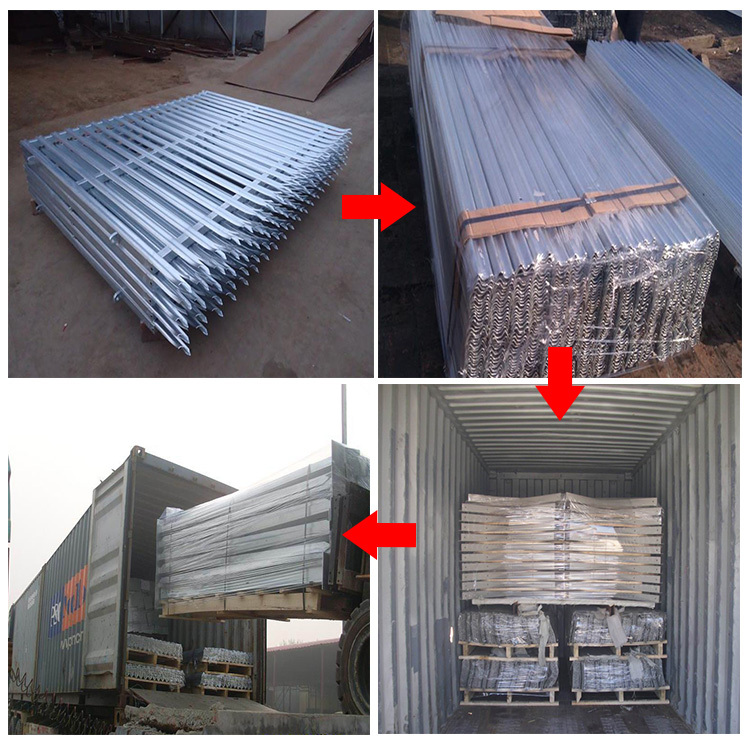 4>Docking, angle rail is fixed to the post with fish plate, and then installed plates to the angle fence rail with anti-theft screw. 5>Continue. and so on, until this project is completed. 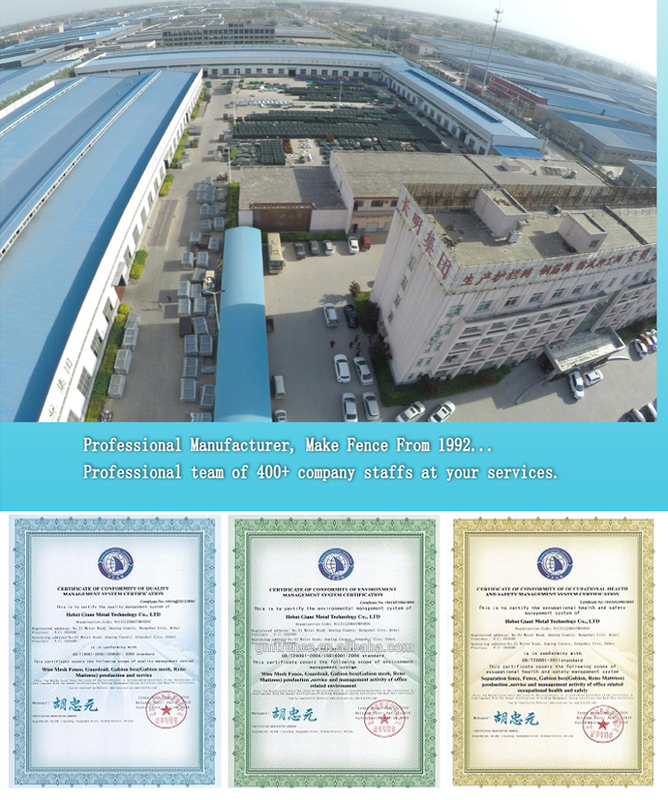 Grand Factory, Professional Staff, Strict Inspection. We insist on loading to customer no defective. 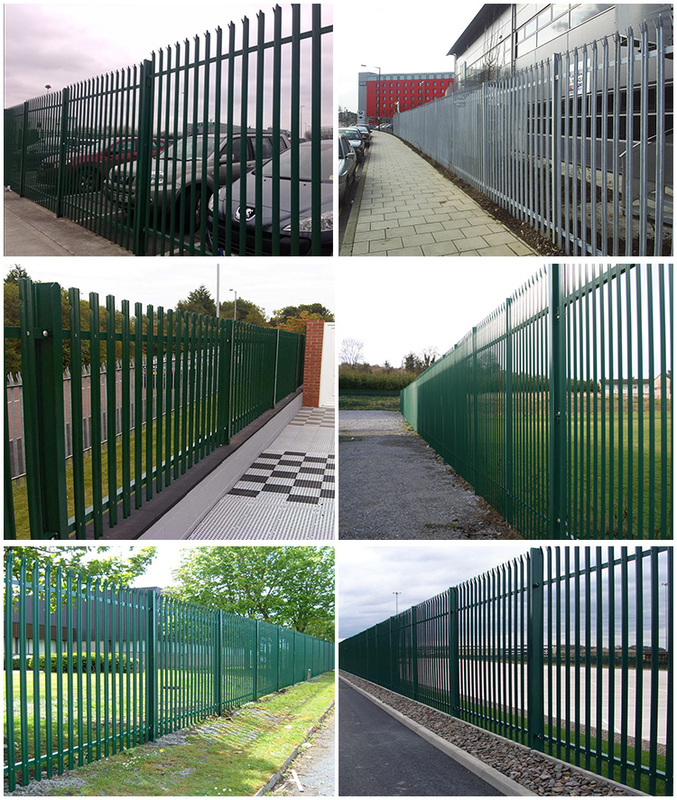 It can be widely used in yards, garden, airports, power plants ⊂stations, petroleum & chemical facilities, factories, ports of entry, water treatment & storage etc. 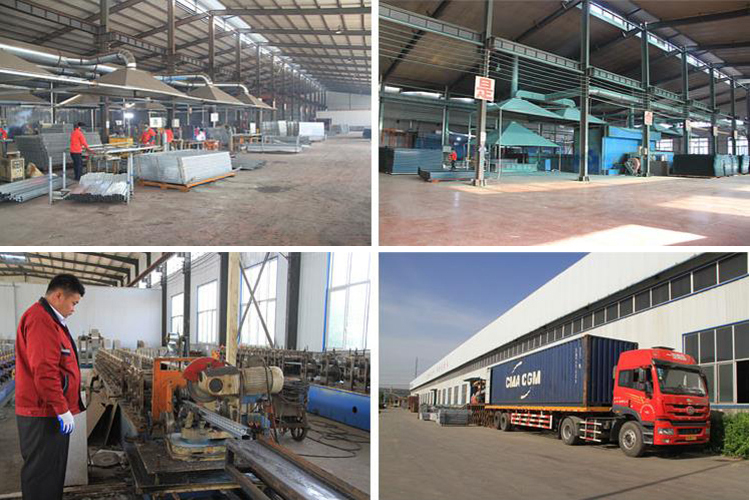 Yes, we have our own factory, which more than 26 years. Located in Anping, Hebei Provence, North of China. The nearby airport Shijiazhuang Airport ang Beijing Airport. And it is2 hours away from Shijiazhuang, 5 hours away from Beijing. The nearst Train Station is Shijiazhuang, Dezhou, Hengshui, Cangzhou. It would take 1.5-2 hours from here. Inform us your schedule, we can pick you up then. 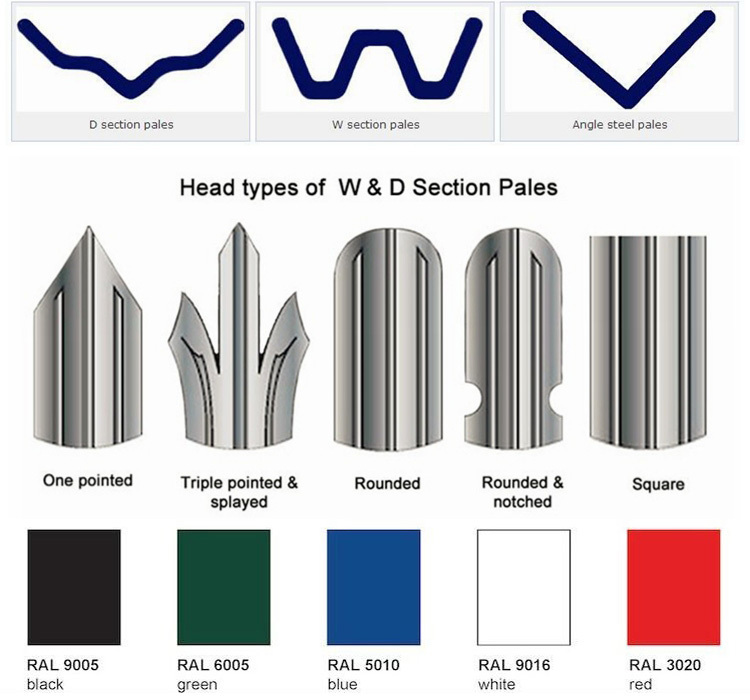 Looking for ideal Factory Supply Palisade Fence Manufacturer & supplier ? We have a wide selection at great prices to help you get creative. 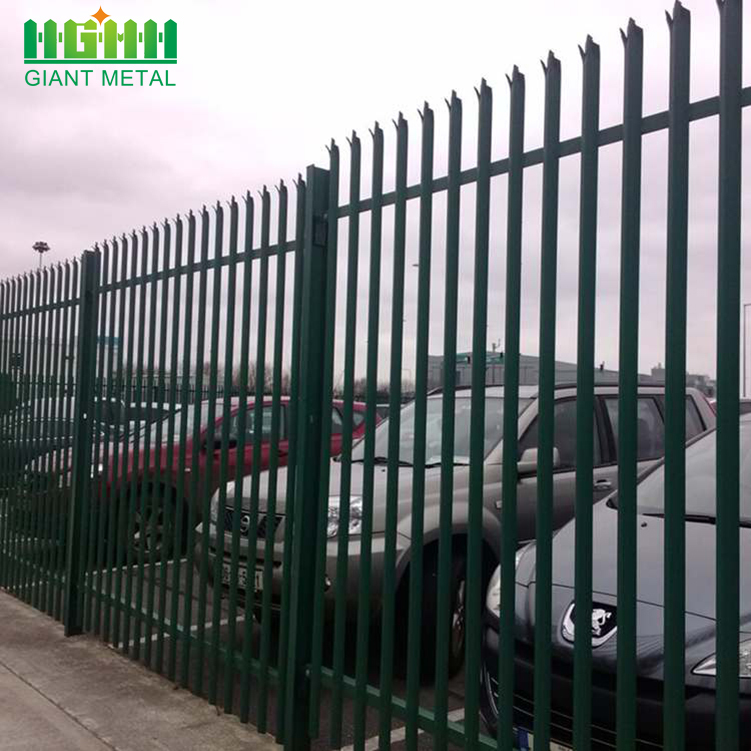 All the Palisade Mesh Fence are quality guaranteed. 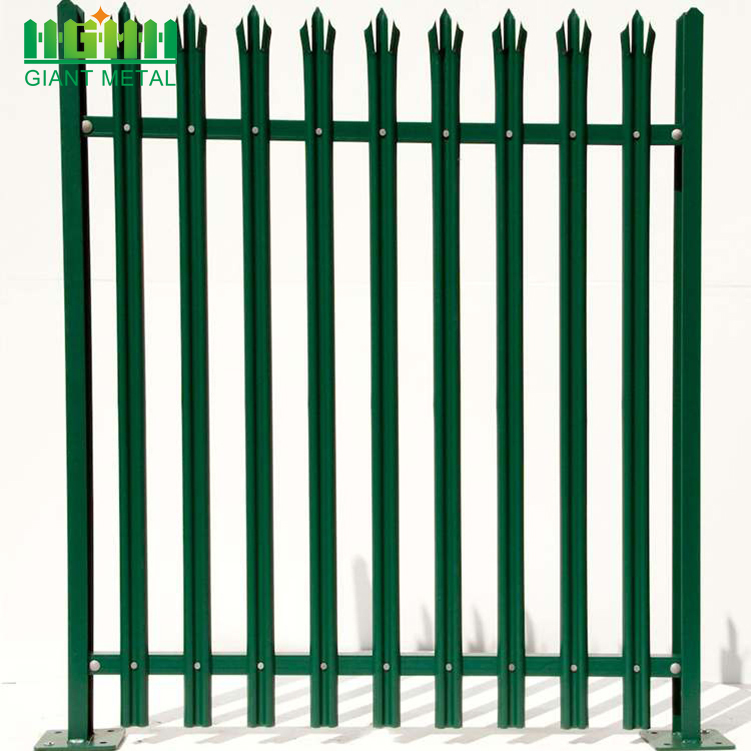 We are China Origin Factory of Steel Palisade Mesh Fence. If you have any question, please feel free to contact us.